2018 is about to end, so it’s that time of year where we can easily ascertain which company or brand dominated the market. One insurance company did just that by compiling the data on the most Googled car brands around the world. 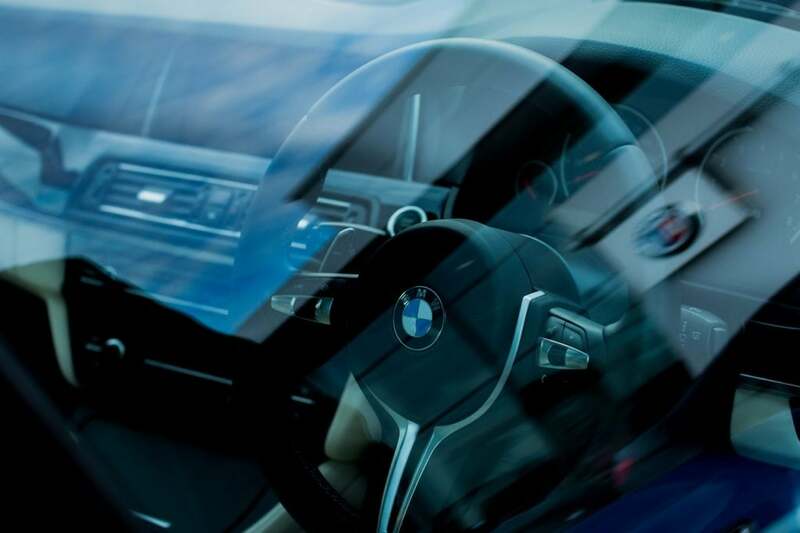 Veygo has come up with a list of the most Googled car brands around the world based on the web search from the past 12 months. Moreover, Veygo has separated the data by country. Below, we have listed the most Googled car brands based on the number of countries that topped the searches. Toyota emerged as the most Googled car brand. 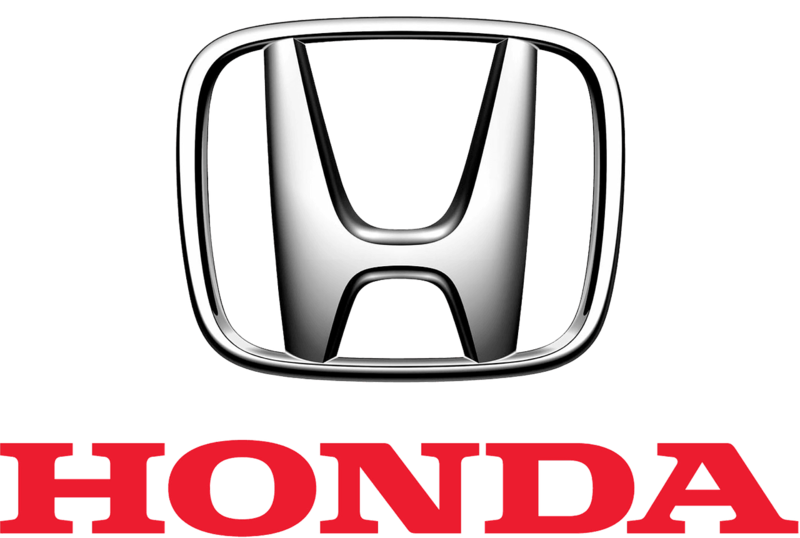 This Asian car manufacturer was the most searched car brand in 57 countries (of the 171 countries that were surveyed), including South Africa, New Zealand, Finland, Australia, the Philippines, Canada and the U.S. Toyota got about 7.8 million searches per month, while Honda got 7 million searches a month. Ford, the only U.S. company in the top 10, received 6.4 million searches per month. 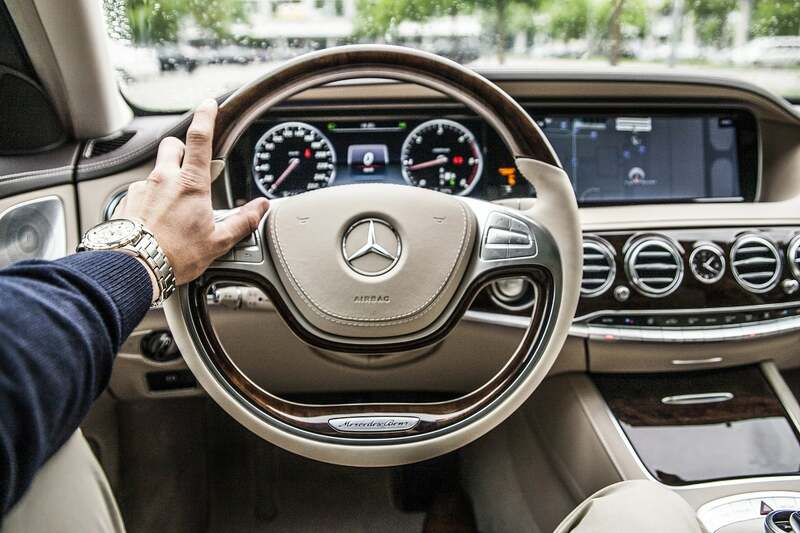 Mercedes-Benz came in at third, topping the most searched in 23 countries. 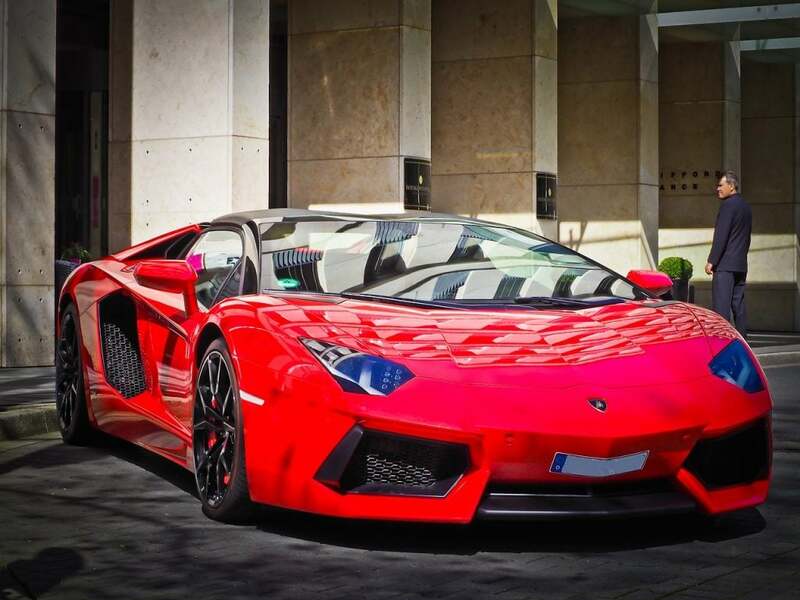 Lamborghini topped the searches in 12 countries. It emerged as a popular brand in Southern Asia, along with Central and South America. Lamborghini was the most searched car brand in countries including Venezuela, the Dominican Republic, Nepal, Pakistan, Bangladesh and Cambodia. The high-end luxury brand got over 3 million searches a month. 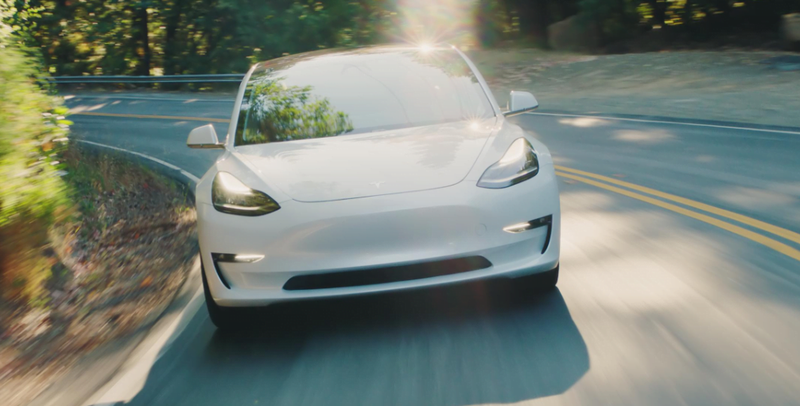 Tesla was the most searched brand in seven countries, including China, the Netherlands, and Norway. This comes as a surprise. Many would have expected Tesla to perform better considering the waves that this electronic car maker has made in recent years. Even though Honda claimed the second spot in terms of total searches (7 million a month), it topped the list only in five countries, including Brazil and Indonesia. Veygo found that only a few countries were obsessed with the local brand, and the rest all searched more for the foreign brands. But, here also there were some surprises, like Japan, whose Toyota brand dominated the list, was more obsessed with BMW. Similarly, Russians searched the most for South Korea’s Hyundai. Countries that showed patriotism in their searches were: France for Renault, Germany for Mercedes-Benz, Malaysia for Perodua, Sweden for Volvo and India for Maruti. Pagani was the least Googled vehicle brand around the world with only 18,560 searches. Other brands that did not get much attention were Chrysler and Acura. In Google’s last year’s list of the most searched car brands, Ford bagged the top spot, while Toyota was at fourth. Lexus was the second most popular brand last year. 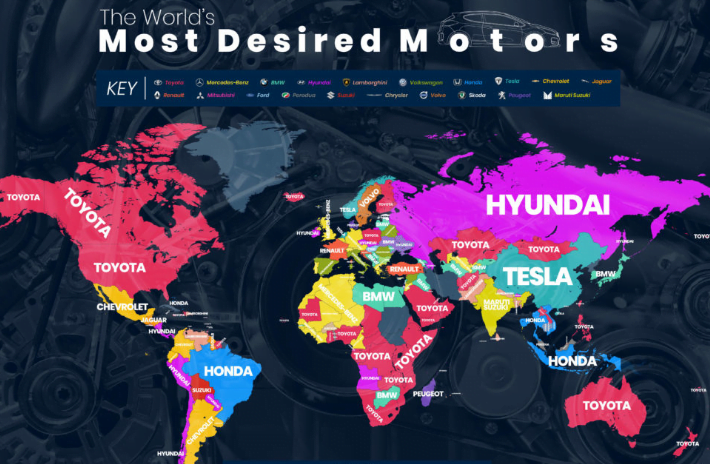 To help you easily locate the most popular car brand in a country, Veygo has put together a map. The insurance company has also shared the detailed data if you want to dig deeper. To prepare the list, Veygo averaged the search volume of 42 car brands across 171 countries via a keyword explorer tool using Google’s data. Veygo used the keyword explorer tool used at ahrefs.com. “The ahrefs.com Keyword Explorer data was utilised over Google Ads’ Keyword Planner due to the fact that the tool showcases much more accurate search volumes than those in Google Keyword Planner,” Veygo said. Last month, Consumer Reports also came up with a list of the most reliable car brands of 2018. The list was based on the survey responses on more than 500,000 vehicles. Consumer Reports studied 29 brands for the list. Lexus bagged the top spot in Consumer Reports’ list with an average reliability score of 78 out of 100. Toyota came second with a reliability score of 76. In 2017, Lexus was at second while Toyota finished first. Mazda came in at the third spot, a jump of nine places from last year. Consumer Reports found that Lexus cars’ smooth engines, fuel-efficient hybrids and well-finished interiors were rated the highest. “Lexus is an excellent example of how technologically advanced luxury vehicles can also be very reliable,” Consumer Reports said. For Toyota, the biggest strength was lack of cabin noise, intuitive controls, powertrains, fuel economy, and ride quality. “Toyota builds solid, efficient, and reliable vehicles,” Consumer Reports said. Asian brands bagged the top five spots in the list, while there were no American brands in the top 15.